Abbots Care are working on a partnership with local Hospital Trusts to enable people to get home from hospitals sooner and back on the road to recovery. Each year, especially in the winter months, we see headlines about NHS resources being stretched to breaking point, and the system being unable to adequately cope with hospital admissions. These problems are also getting worse, due to our ageing population. Indeed, almost two-thirds of admissions at any one time are over 65s. While there are various initiatives designed to alleviate the strain, one of the most effective methods is to try to reduce the length of hospital stays. In fact, according to the NAO, the NHS spends around £820 million a year treating elderly patients who no longer need to be in hospital, due to delays with discharges and transfers of care. 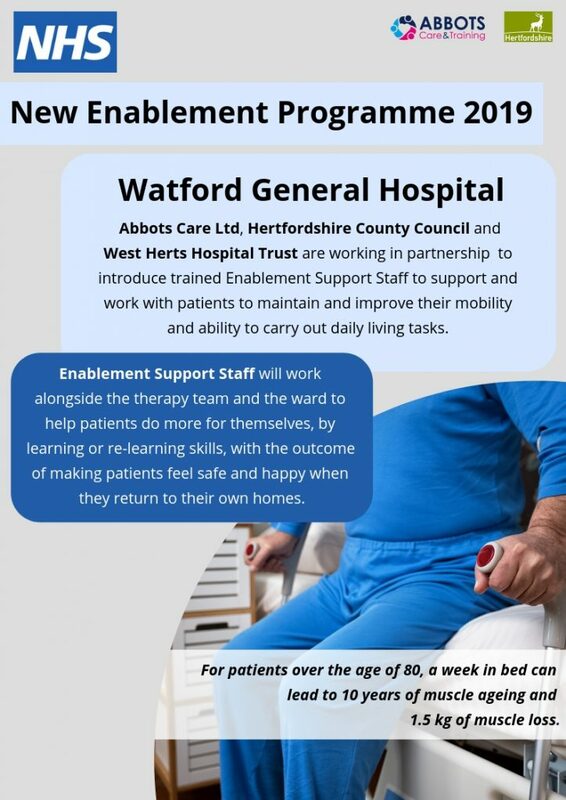 This is one of the reasons why Abbots Care, Hertfordshire County Council and West Herts Hospital Trust are working together to pilot a new scheme, which aims to support hospitalised patients, help them to re-learn skills and carry out daily living tasks, increase their mobility, and ultimately empower them to return home earlier. While hospital is sometimes the best place to treat people, it is also important to understand that there can be certain drawbacks to clinical care in hospitals too. For example, if someone is receiving in-home personal or companion care from quality home care providers, a hospital stay can interrupt this and adversely affect the relationship. 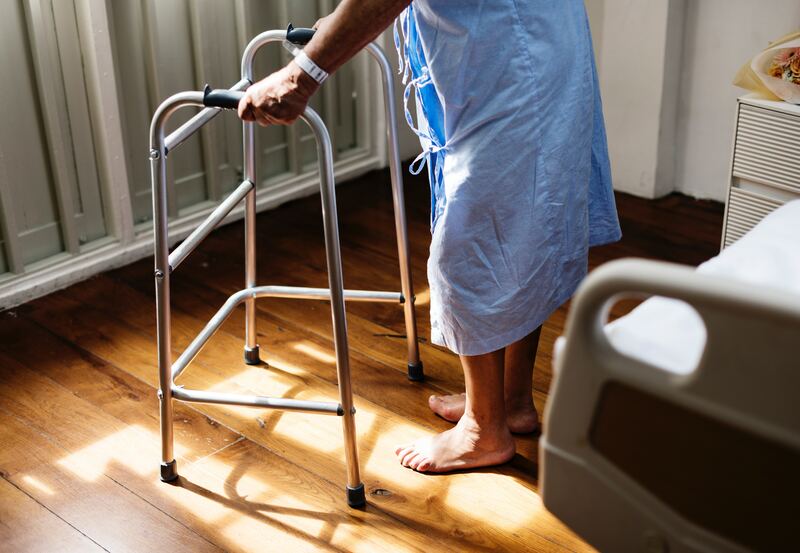 According to the Nuffield Department of Population Health, studies have also shown that admitting frail older people to hospital can sometimes lead to a decline in their physical ability, as well as increase risks of hospital-acquired infections. These problems all exist on top of the high costs associated with hospital care. 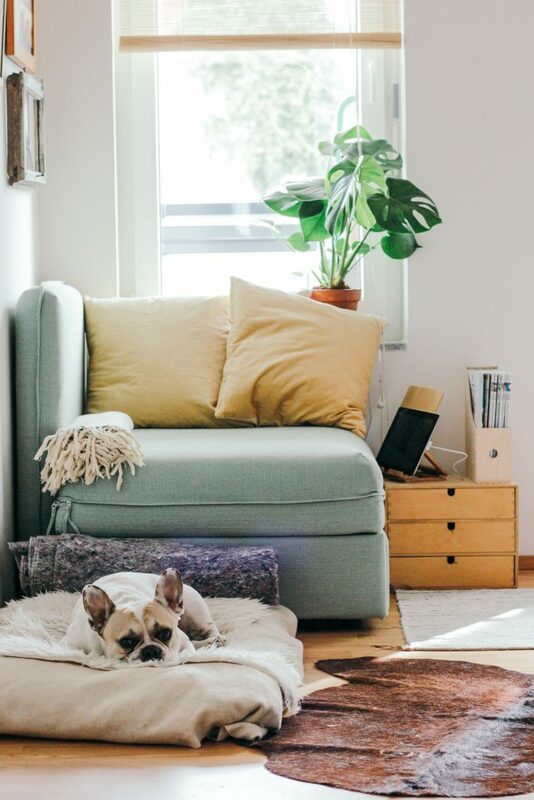 It is, therefore, important that a ‘home first’ approach is taken wherever possible, as long as an individual receiving treatment in their own home is clinically safe. This means preventing people from being admitted to hospital when they do not actually need to be, but it also means ensuring admitted patients are discharged at the right time. At Abbots Care, we offer domiciliary and respite care services for people in the Hertfordshire region. The partnership we have formed with Hertfordshire County Council and West Herts Hospital Trust aims to help with this shift to a home first approach by helping to get people ready to return home sooner, when it is appropriate. When you are dealing with elderly patients in particular, time can often be of critical importance for optimising recovery and maintaining quality of life. For those over 80, research suggests a week in bed can actually cause a decade’s worth of ageing, as well as 1.5kg of muscle loss, meaning it can have a detrimental long-term impact. One of the ways these issues can be alleviated is by getting patients who have been admitted to hospitals up and about, moving as much as possible and doing ordinary daily tasks. Our newly-formed partnership is working together on two pilot wards to introduce Enablement Support Staff, who will assist with these kinds of activities. These trained Enablement Support Staff will be working in conjunction with the wards and the therapy team, helping patients to increase their mobility, re-learn skills when necessary, and generally increase the amount of daily tasks they are able to perform independently, or with the kind of more limited assistance that can be offered at home. It is hoped that this will ultimately result in numerous benefits. First and foremost, the patients admitted to hospital will be less likely to suffer negative consequences for their health, while the programme will also help to prepare them for their return home. Moreover, it should lead to a reduction in many patients’ length of stay, with studies showing that increasing mobility in wards can reduce average stay length by 1.5 days. As a consequence, it is hoped that strain on the NHS can be reduced, costs associated with providing hospital care for those who do not actually need it can be lowered, and a greater number of patients can return home and live more fulfilling, independent lives, supported by quality home care providers offering specialist or companion care. Abbots Care is a leading provider of in-home care services for the elderly, children and other people requiring specialist, companion or respite care. We are working together with Hertfordshire County Council and West Herts Hospital Trust to pilot a new scheme in hospitals, where patients will receive more assistance with mobility. We believe, based on evidence, this will lead to well-being improvements, with many patients also able to return home earlier, where they can receive care in the community and lead more fulfilling lives. As an added benefit, this should also help to reduce some of the pressure on NHS hospitals and lower some of the costs involved.